Check out the blog post from the designers. 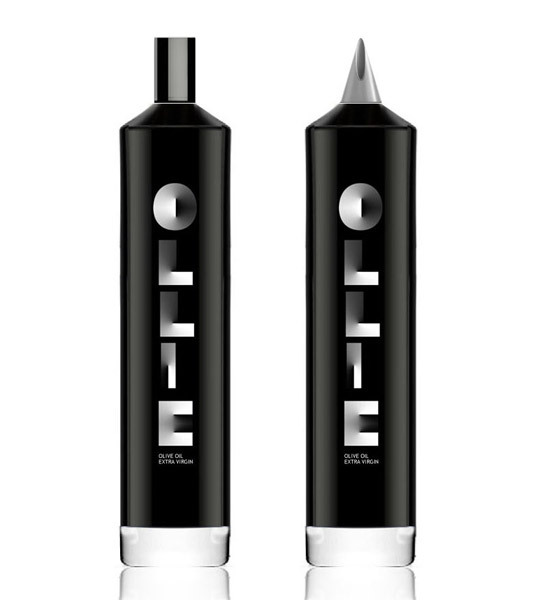 The vodka comes from Sòlas Distillery, an American craft distillery located in La Vista, Nebraska. Not sure where the name comes from but there is a Brian Magee mentioned as a co-founder. 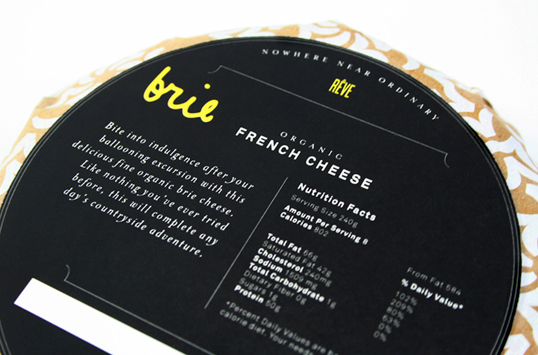 A student concept from Laura Berglund which is an unusual and striking label design for a brie cheese – showing how the nutritional information can be accomodated front of pack without taking away from the design. 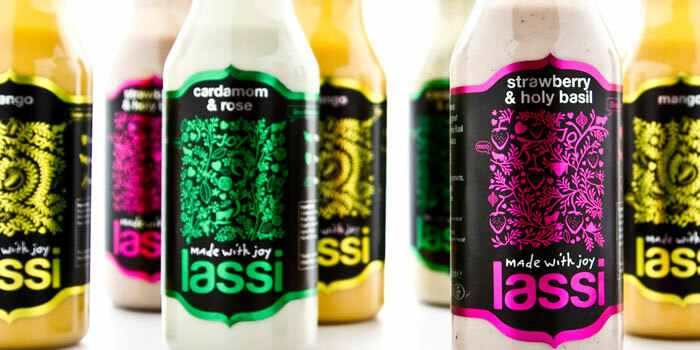 A strong Indian influence which has a colourful impact. The website for the brand is here. Does this work? I’m not sure – the font is relatively unreadable so it would defeat a quick scan in a store. 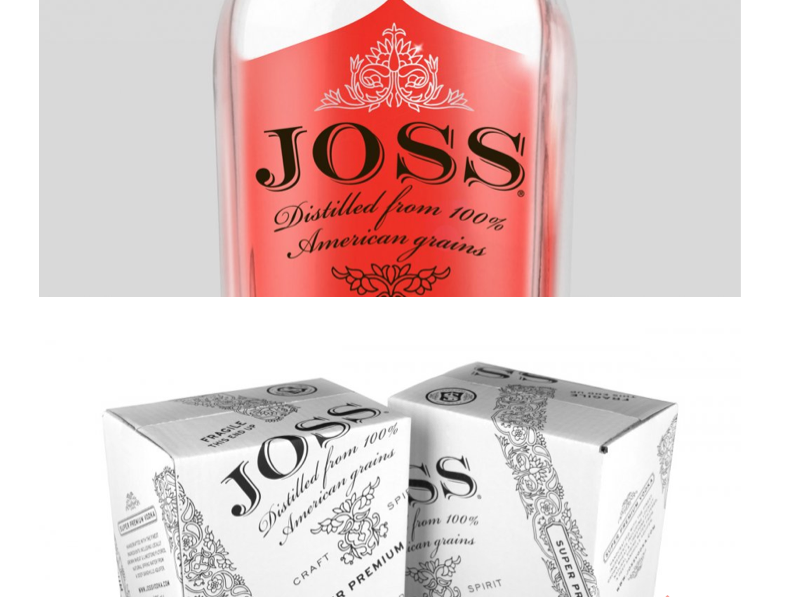 But it does differentiate – and for artisan/local food brands that is important. Modern, authentic & kid fun. You can bet the designers in Wink must have enjoyed working on this. ..if I were to pick one, I’d go for the cheese. Simple and stylish.